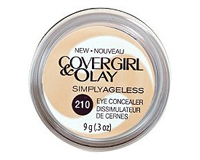 Covergirl and Olay’s concealer not only comes in great tones but also has Olay’s world famous Olay Regenerist Serum. Meaning it stays suspended over fine lines and wrinkles, for younger, firmer-looking skin. Quality makeup is expensive. Hunting around for the best product for your buck is a task of trial and error as you may not like product. Covergirl’s new concealer should be your answer to any concealer needs. Never a fan of buying drug store brands, this is a new product I fully endorse. 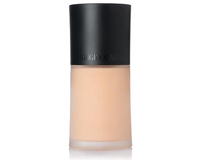 The hues are perfect for a lot of skin tones and it covers as effectively as MAC or other expensive companies. Not to mention Simply Ageless makeup, it’s made with Olay Regenerist Serum, so it stays suspended over fine lines and wrinkles, for younger, firmer-looking skin. Where to buy: You can find it at your local drug store or online for around $10. SMB recommended use: After moisturizing use to cover blemishes, acne or dark circles. *All Product of the WEEK! 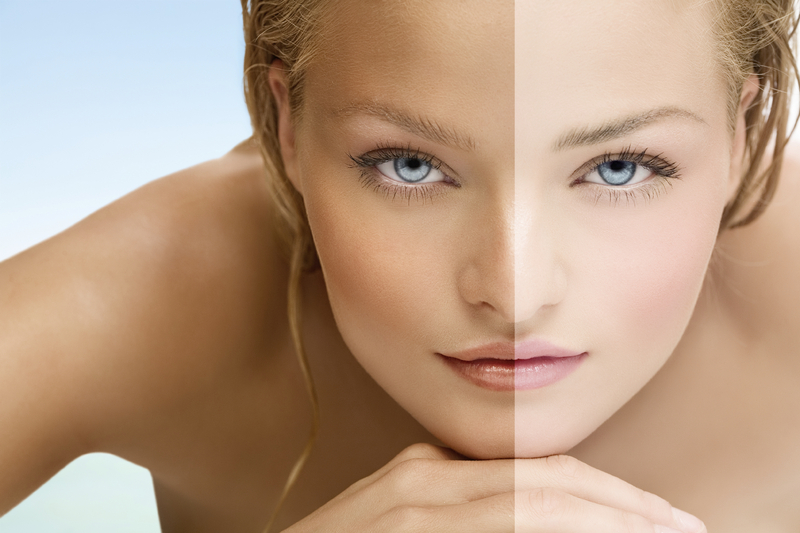 recommendations are the views of Secret Model Beauty because we love the results we get. We are not being paid (yet) or have sponsors. Sharing products which work is our only goal. Oh yeah, attempt at your own risk and consult your doctor for any new regimens. 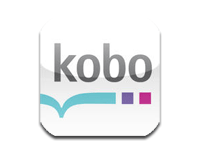 Secret Model Beauty Merges With Kobo! Clear Shine Gloss!? What’s that? 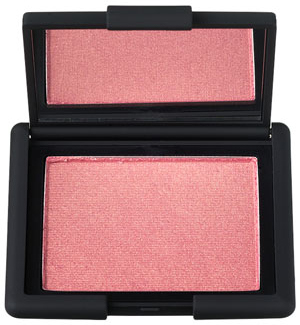 Makeup guru Nars Francois biggest selling product. This is the great makeup! I am a mother of 3 and just turned 40 – I rarely have time to put on make up – UNTIL NOW! 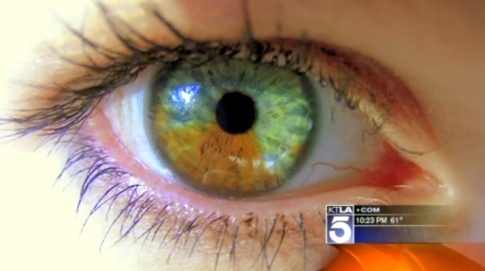 This make up takes 5 seconds to apply – no moisturizer is necessary. It goes on smooth – moisturizers – has an SPF of 22 – provides super light coverage yet enough that you don’t need additional under eye concealer and is enough for “evening” make up as well. 5 second easy application with a sponge. 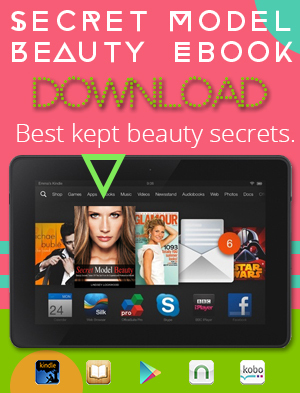 You will love this – plus no breakouts (after just having a baby I have been the zit queen – no problems with his make up). Who knew Cover Girl could deliver like this?